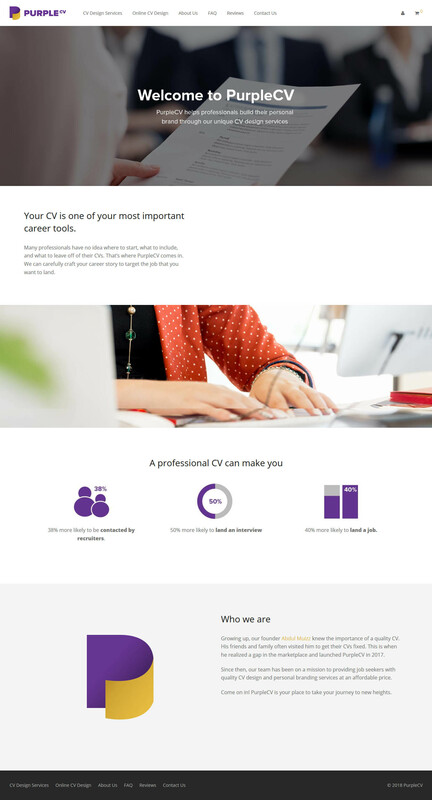 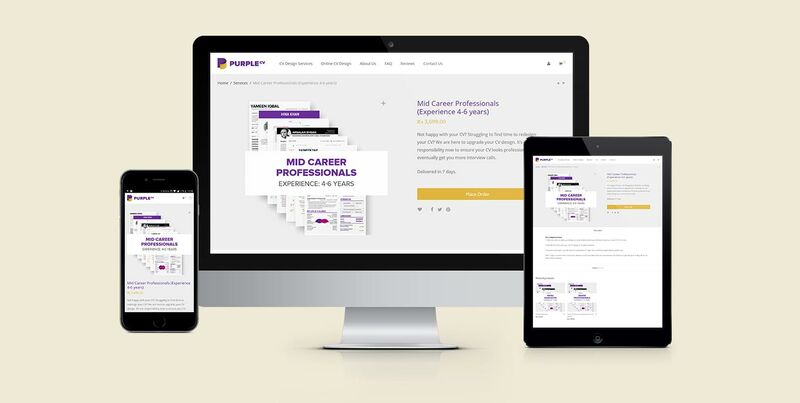 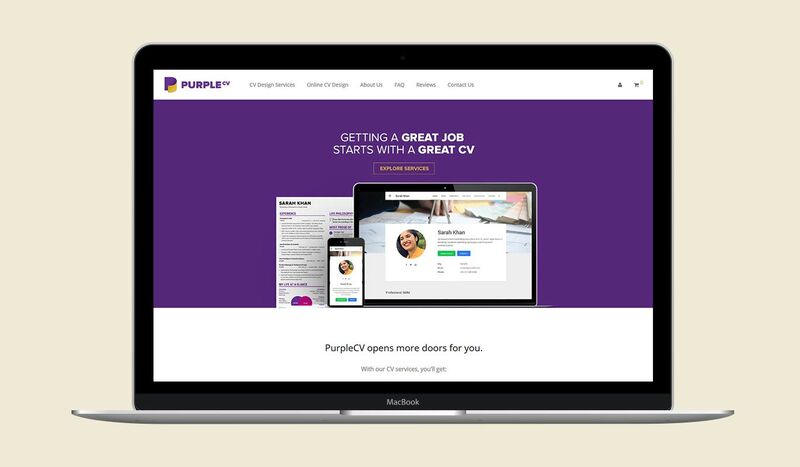 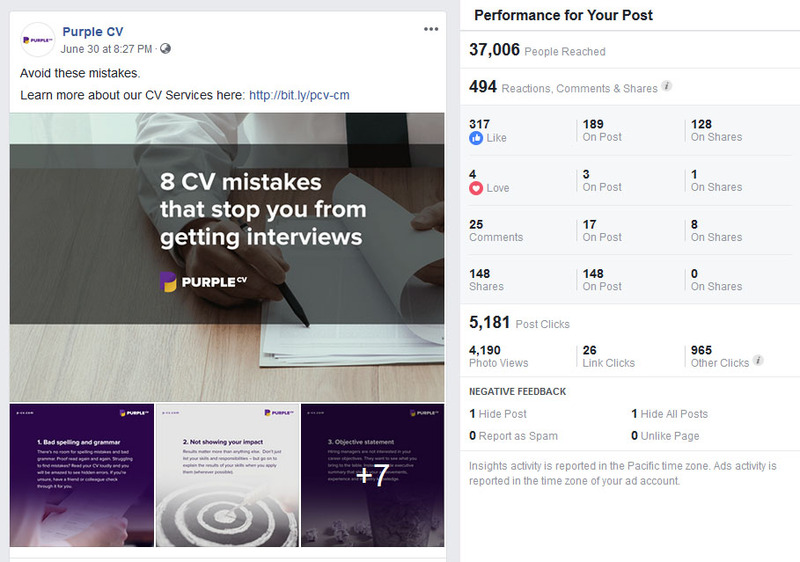 PurpleCV started off as a Facebook page and when their brand grew, they decided to launch a website where they can easily accept services orders. 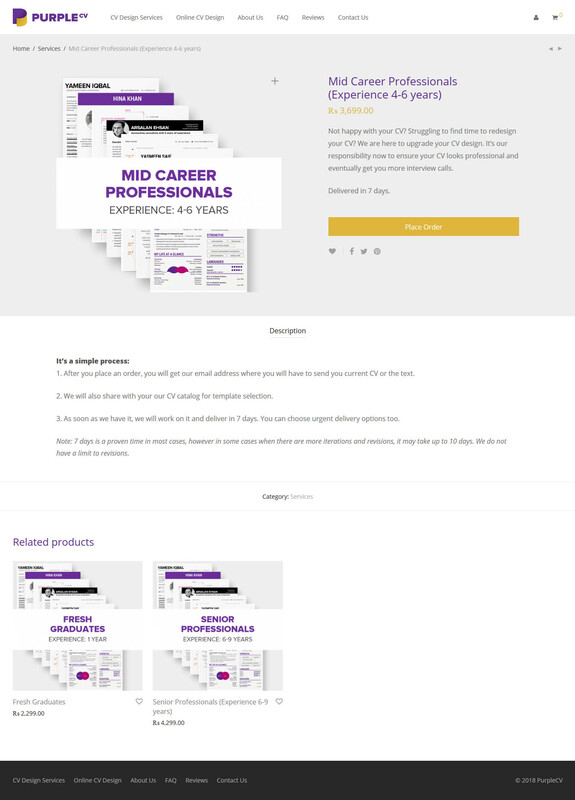 We revamped their brand identity and developed an ecommerce website. 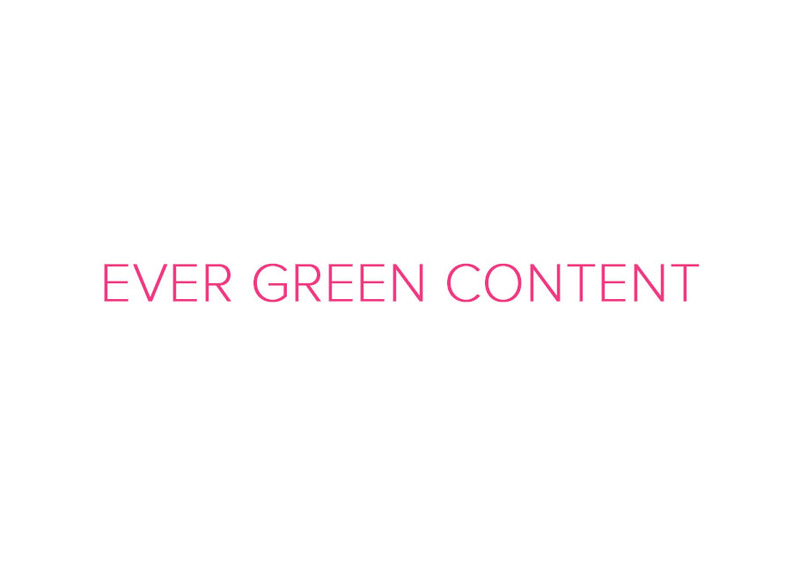 We also revamped their Facebook page and came up with ever green content that got the attention of their fans.